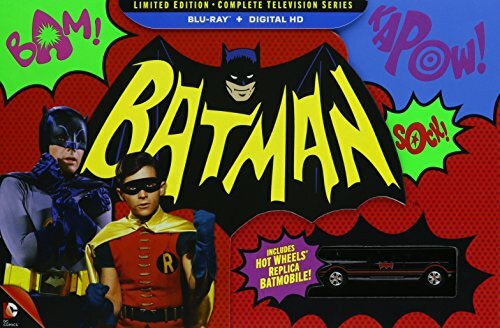 Batman: The Complete Television Series (Limited Edition) [Blu-ray] by Warner Manufacturing at Movi Ki. MPN: Limited Edition. Hurry! Limited time offer. Offer valid only while supplies last. TV's iconic Dynamic Duo has been captured, along with a legion of abominable archenemies in a POW-erful numbered limited-edition collection.